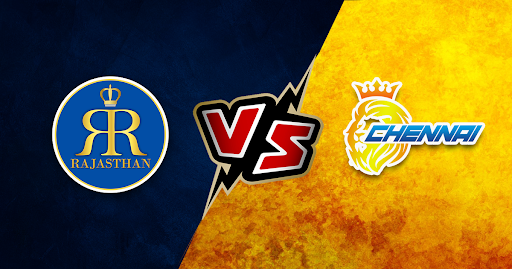 Home » Rajasthan vs Chennai: Match Predictions. Probable Line-ups and Playing XI. With only one win from five matches, Rajasthan sits at the bottom half of the table with one victory from five encounters and their performances has been devastating. If the batting has clicked, the bowlers failed to do well. And at times, it was the vice-versa. This form can be disastrous when it comes to facing the mighty Chennai and to overcome this Rajasthan will be making some crucial changes in the line-ups. They will be replacing Sudhesan Midhun with Mahipal Lomror, so as to strengthen the batting line-up. n bowling, Kulkarni, Archer, Gopal, Stokes, and Gowtham will shoulder the responsibilities. Stokes and Gowtham need to deliver with the bat as well. It would be surprising if Rajasthan comes out with flying colors with this line-up. Probable Line-ups: Ajinkya Rahane (c), Jos Buttler (wk), Steve Smith, Sanju Samson, Rahul Tripathi, Ben Stokes, Krishnappa Gowtham, Mahipal Lomror, Shreyas Gopal, Jofra Archer, Dhawal Kulkarni. Chennai defeated Kolkata in a nail-biting fixture that had them sit on the top of the table with five victories from six encounters. Despite the win, they will be looking forward to making some changes. Chennai may bring in Sam Billings in place of Shane Watson and will open with Faf du Plessis. Suresh Raina and Ambati Rayudu are the men in the middle-order. Rest of the line-up remains the same as Dhoni’s batting and wicket-keeping will be the most crucial aspect of the game. 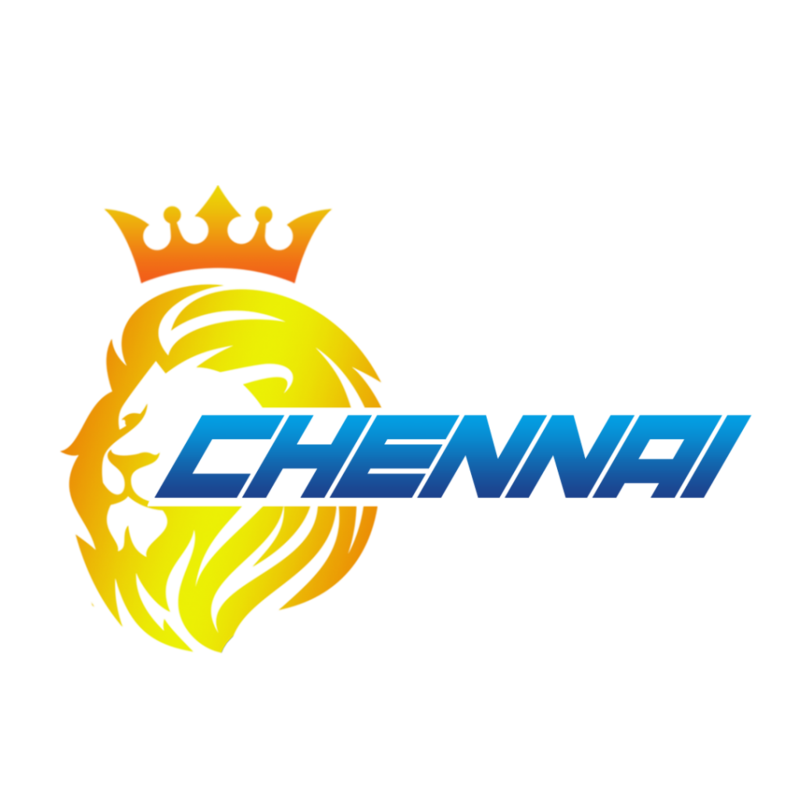 Probable Line-ups: Sam Billings, Faf du Plessis, Suresh Raina, Ambati Rayudu, Kedar Jadhav, MS Dhoni (c)(wk), Ravindra Jadeja, Deepak Chahar, Harbhajan Singh, Imran Tahir, Scott Kuggeleijn. Needless to say, Chennai will be holding strong to its top position after this match. 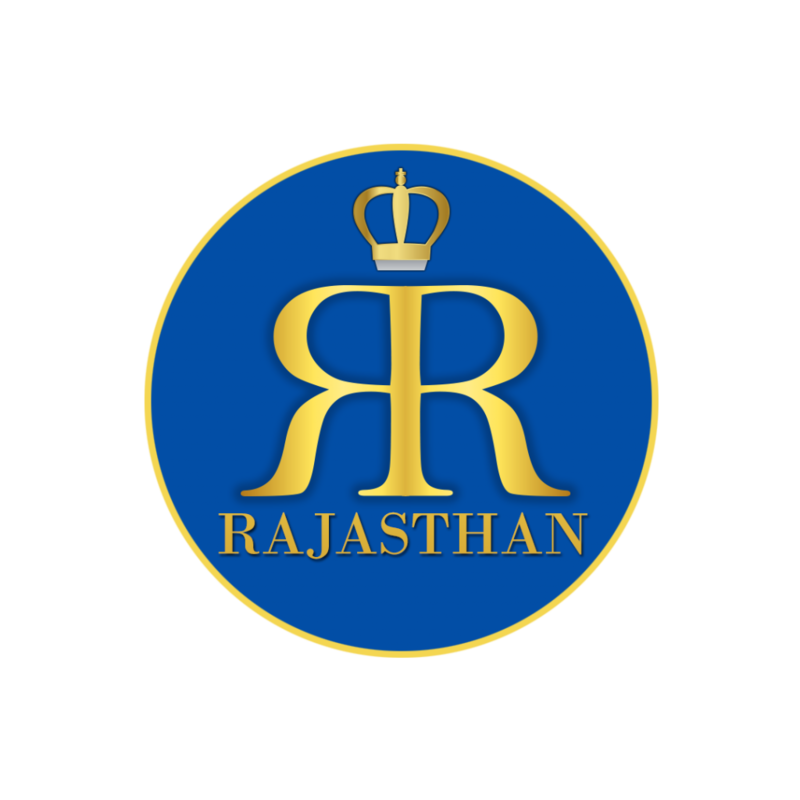 Rajasthan indeed will bring out a good chase.